Simply fill it out with your details and that of your interested friend – make sure you get their permission first since they could be contacted by Worldpay.com sales. If they sign up from your referral email you’ll get the £100 voucher. Tell the referrer your email address and give them permission to use your details. Once you’ve received your referral email, follow the steps to set up a new account. Once your account is live your friend will receive the £100 voucher. 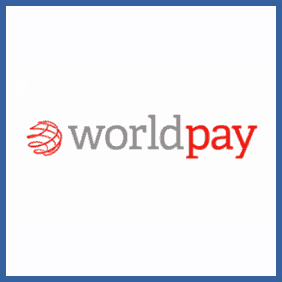 Worldpay.com process online payments. If you think you might know someone who’d benefit from this service you can refer them and bag yourself a £100 Amazon.co.uk gift voucher. They won’t get anything additional from this, but Worldpay *is* trusted by over 300,000 UK small businesses.